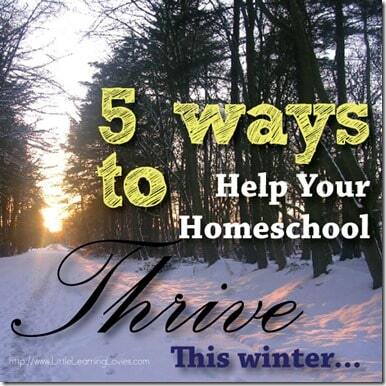 » 5 Ways To Help Your Homeschool Thrive This Winter! The holidays are over, the new year has been rung in, the lingering decorations know that their days are numbered and it’s nearly time to start a regular schooling routine again. 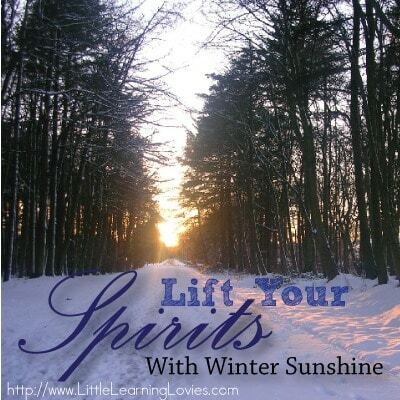 Winter is, by far, the hardest stretch of the homeschool year for many. 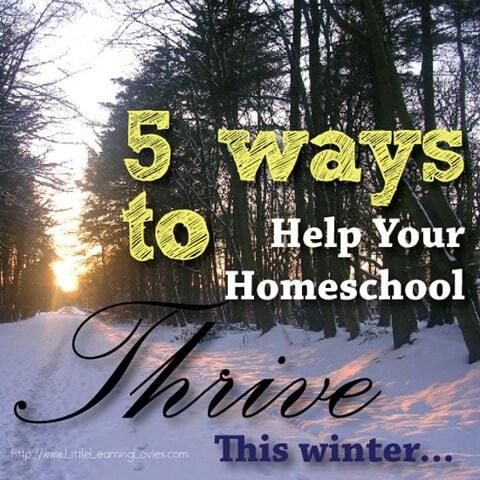 But if we go into these next few months with some preparation and realism, we can not only survive it, we can “homeschool thrive” right through those dark winter months! Yes. I said it! I know… You don’t want to think about it. 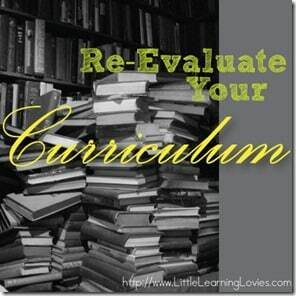 You spent from March through August last year debating and researching and saving and spending all that money on homeschool curriculum and you don’t want to think about the possibility that it’s not working, but do yourself and your kids a favor. Take just ONE HOUR and carefully think about each subject you’re studying this year. Are your kids really getting it? Are they just going through the motions? Don’t panic! You don’t have to ditch the whole thing. And, in fact, this is the worst time of year for making major decisions or purchases! Just see if there are things you can add to what you’re doing to make it more interesting, more understandable, more experiential, more useful! You can even ask your kids for their opinion (and as mom/dad you have every right to say ‘noted’ and do what you think is best anyway!) In our house we re-evaluate about every 3 months. That’s not to say we change what we do every time, and in fact I almost never ditch a curriculum we’ve chosen, but it gives us the chance to work out the kinks and make things better. That’s the beauty of the homeschool life! See if there are things you can add to what you’re doing to make it more interesting, more understandable, more experiential, more useful! This is a big goal for me this year and I know it’s going to make our schooling much more interesting. Being a bit of a hermit by nature I don’t really make that effort to plan fun outings as often as I should. So my goal (and maybe it could be yours too) is to make sure we have one big, fun homeschool field trip every month. We have some amazing things right near us that could turn into bigger lessons if I just allow it! We have beautiful caverns which can be preceded and followed up by science lessons. There is so much history around us too and choosing museums to visit would be a great way to make that come alive for us. Leading up to the visits with some special lessons and readings would make the trips especially fun. Local zoos and aquariums and even going down to the river to explore the life that’s there. 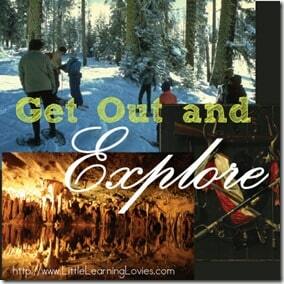 These can all be fun and interesting on their own and especially useful if we expand on it in our homeschool day. Need some inspiration for great field trips and how to make them relevent to your homeschool day? Try this kindle book! It’s 52 ideas and chock full of awesome! Add to the fun of your time together by picking one silly holiday each month and celebrating it! For example, did you know that January 6th is “Cuddle Up” day? Or January 10th is Houseplant Appreciation Day? Or how about Thesaurus Day on the 18th? Each month is FULL of fun-to-celebrate days. And they can usually be turned into a fun theme for a unit study or even just a theme for one day of homeschool learning. 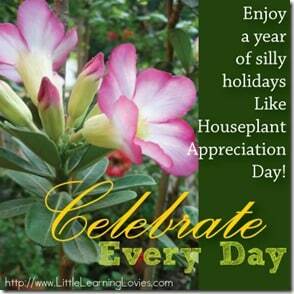 Need a great resource for finding all those silly holidays? Try this website. They have fun things for every month! I don’t like the cold. In fact, I have a bit of an odd thing called Chronic Cold Urticaria. In short, I’m actually allergic to the cold. I will admit right here and now: I’ve used this as an excuse NOT to go outside in the cold, even though I probably could! Whew. I said it. I feel lighter somehow! The truth of the matter is, humans need sunlight! We NEED it for a variety of biological processes and those ‘winter blues’ that hit us round about February are usually a direct result of tucking inside for too long and avoiding sunlight. So even though you really don’t want to, bundle up the kids and get yourselves outside even for just 15 minutes. The exercise, the cold clear air and the sunshine will make a world of difference in how your family survives February. 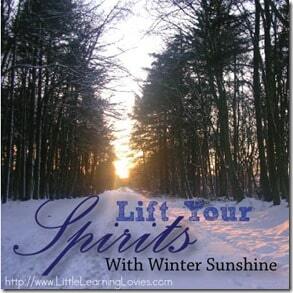 There will be a LOT of days to fill during the long winter months. For us, schooling only lasts a few hours a day. The rest of our day is often given over to free play time and chores. But in the winter, inspiration for free play often seems to desert my kids. So we like to add in some extra family read-aloud books. We always read in the evenings anyway, but in the winter, why not try adding in an afternoon snuggle/reading time? 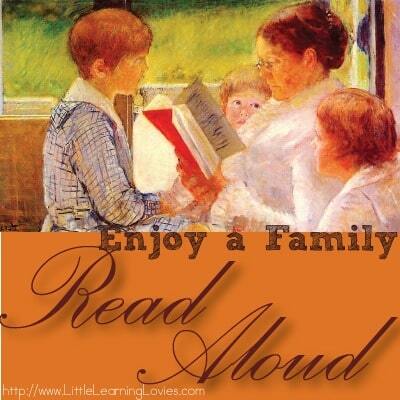 You can read an afternoon chapter book and an evening chapter book. And don’t forget about all those games! Need some inspiration for fun games to get you moving? Try this book! Winter can be a great time to get yourself on a steady homeschool routine, but don’t let ‘routine’ mean boring! Make sure you have lots of fun things to look forward to each week with these simple tips. Do YOU have tips to add for us? Tell us how you and your family beat those winter-time blues! I have to disagree on the first point: In the dark days of late January and February, when it seems like the world will never be warm and bright and good again, you should not make any major changes at all! 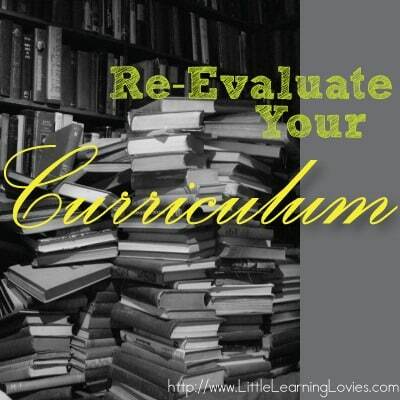 Don’t buy new curriculum, even if you are somewhat bored with what you have. Don’t do it! It’ll all be okay in March, and the kids will do better with the continuity than with the change. In fact, don’t make ANY major changes in February! No big purchases, no room makeovers, no nothing. Just sit tight and wait it out. If it still seems like a good idea in the spring, carry on. Getting outdoors as much as possible is a good tip, though; you’re less likely to feel those winter blues if you spend at least fifteen minutes outside. Mood-enhancing B vitamin supplements might help, too. You may or may not want to take Vitamin D supplements – the angle of the sun is too steep to do much good in that department at this time of year. We’ve usually had a membership to an indoor, child-friendly museum, too. It gives us someplace to go, no matter the weather, and still has some educational value.